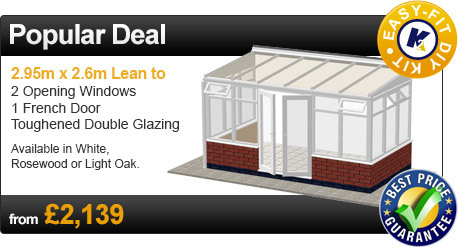 Those desiring a quick-fit, economical solution to their conservatory-building requirements should head for the Lean-to conservatory counter. 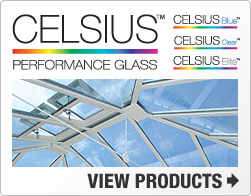 These are no-nonsense conservatories that are utility-oriented with no attempt at wasteful expenditure. The Lean-to conservatory is perfect for those who prefer to keep things simple and functional, while enjoying their own extra living space that's closer to nature. Also known as Sunrooms, these conservatories are basically mono-pitch extensions which have an uncanny knack for capturing way more space and light than one can credit them for. As the saying goes, good things come in small packages, so the Lean-to conservatory makes sure you get more than your money's worth, both in terms of usage and space. 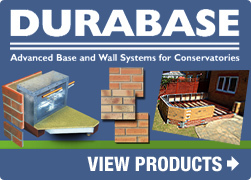 DIY Conservatories offers sunrooms or Lean-to conservatories that can effectively transform a simple living room into a functional, yet spacious interior living space that adds value to your house. So basically, you're having the cake and eating it too, what with DIY's Lean-To conservatory changing your living space for the better. 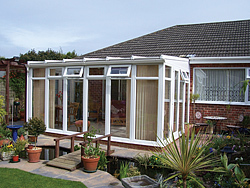 DIY Conservatories offer modular Lean-to conservatories with a variety of build and design choices. So go ahead, experiment a little, and have your dream of a unique home come true! 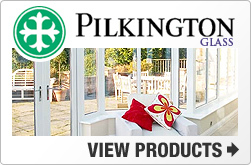 DIY Conservatories offers many conservatory variations, with economical price tags and easy-to-fit modular conservatory kit. Cost and convenience go hand in hand here, so don't forget to get a quote and see how much you can save.